The Chinese company ZTE announced the release of its new "phablet" MAX, included in the flagship series of the company's devices – AXON, equipped with a 6-inch Super AMOLED display with Full HD resolution, 2.5 D curved glass and slim frames. The Manufacturer notes that its novelty is equipped with Hi-Fi audio chip, 16 MP primary and 13 MP front cameras, battery capacity of 4140 mAh with energy saving mode and fast charging Quick Charge 2.0. 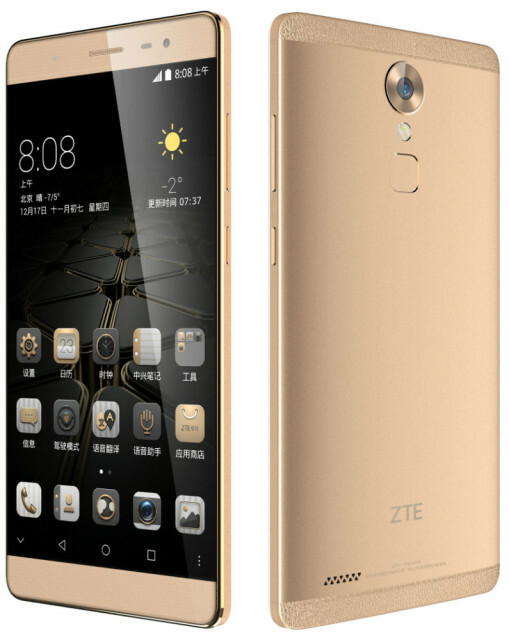 AXON ZTE MAX will go on sale at the price of 2799 Chinese yuan (~432 USD).